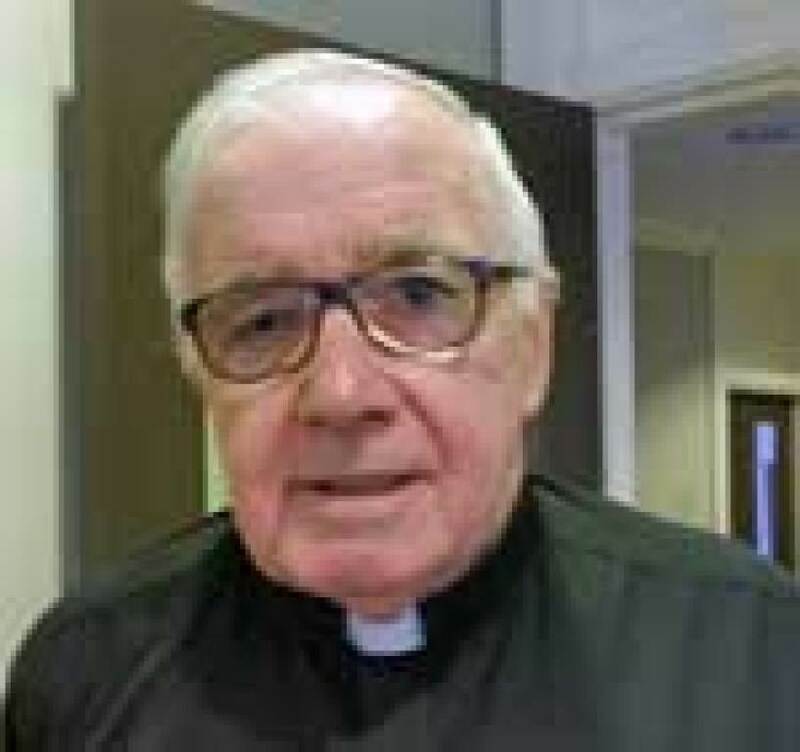 OUR PAROCHIAL VICAR: Fr. 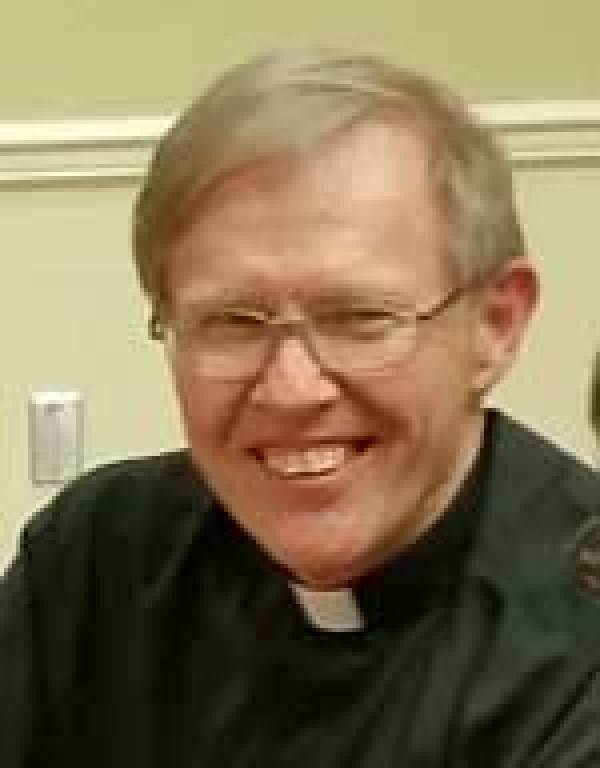 John Michalowski, S.J. Rev. 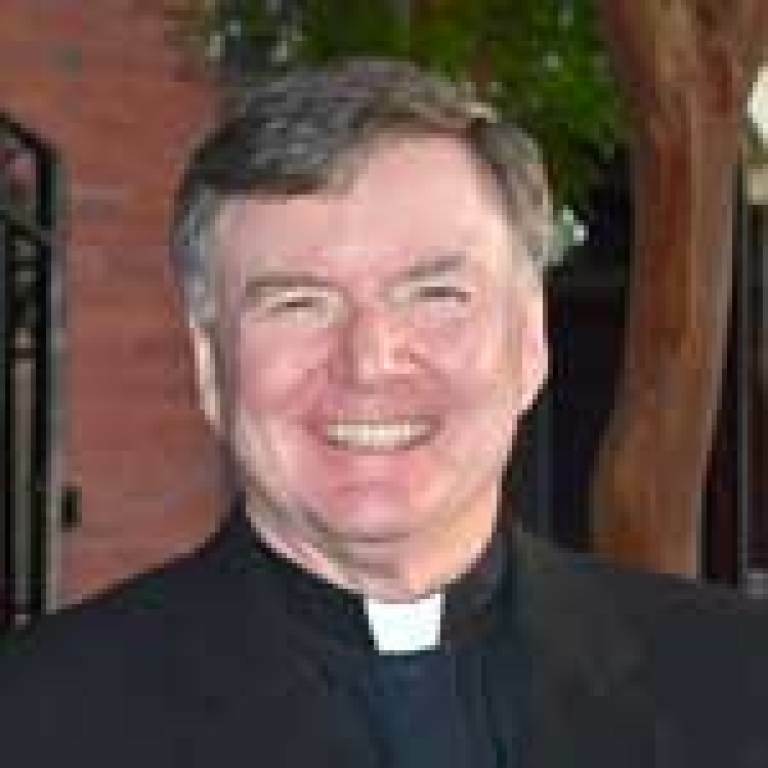 James Bowler, SJ, M.A., M.Div. - Pastoral Minister. 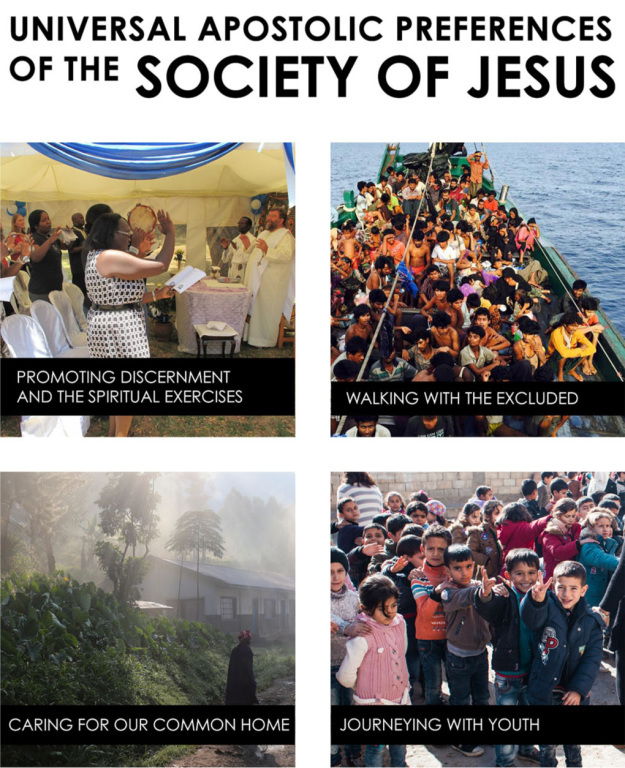 The Society of Jesus (the Jesuits) Universal Apostolic Preferences - at this link. and "The Jesuits - What we do..."